The Truth About Premium Economy - Is It Worth It? The Truth About Premium Economy: Is It Worth It? 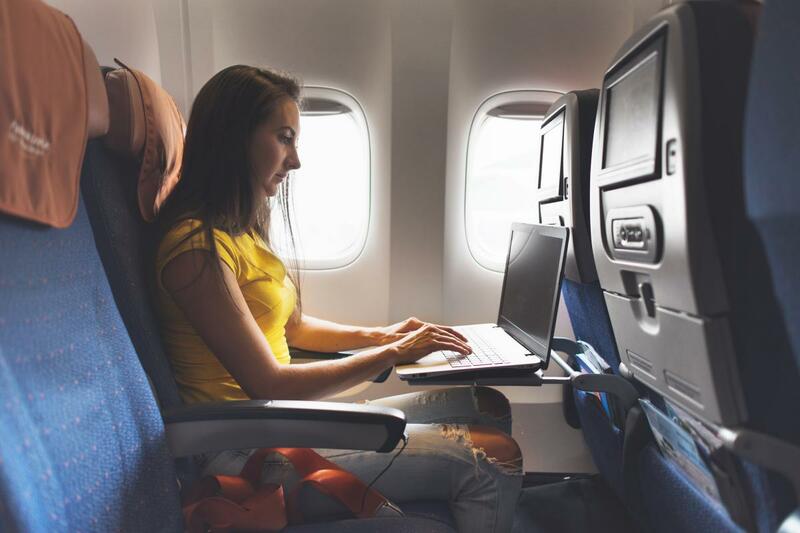 Home > Flights > Booking Flights > The Truth About Premium Economy: Is It Worth It? So what is Premium Economy class? 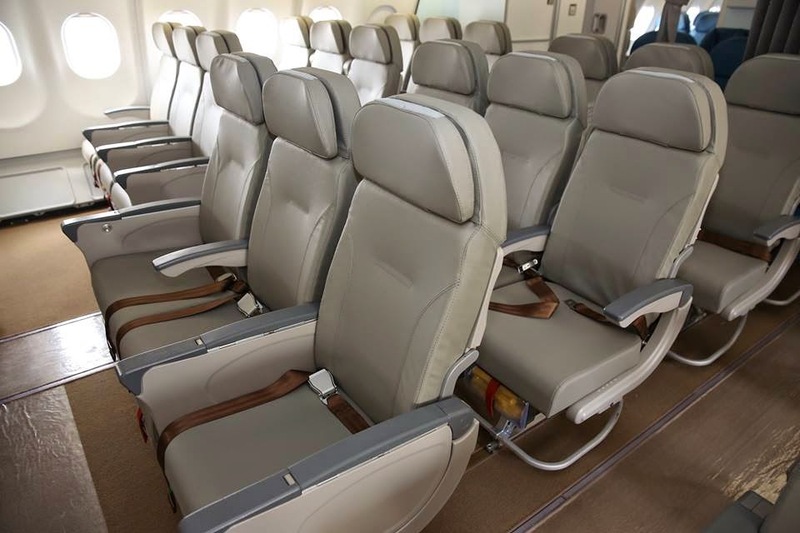 Premium Economy emerged as an option between economy class and business/first class. Virgin Atlantic was the first airline to introduce premium economy in 1992. They wanted to target those who want more comfort but can’t spring for first class tickets. Other airlines have slowly followed suit over the past 25 years. 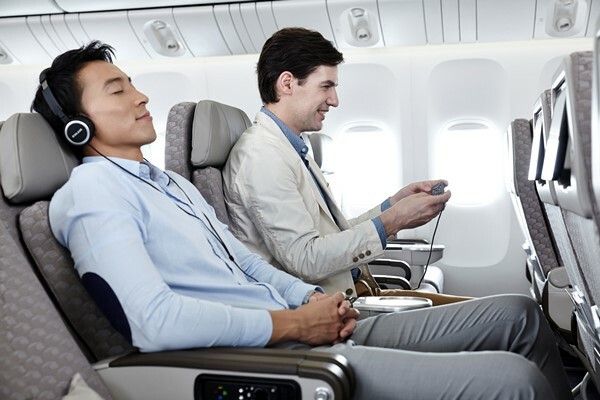 As recently as 2016, Brussels Airlines introduced premium economy class. Some airlines have yet to jump onboard, like Qatar Airways and Etihad. Emirates, another high-quality airline, is introducing premium economy in mid-2018. 2. More space PLUS extras like free meals, extra baggage, and priority check-in. This means that you will have to do some research if you are thinking of buying a PE ticket. You may pay more expecting the second type and face disappointment when you arrive at the airport. There is no standardization in this class and each airline offers different extras. When booking in advance, premium economy is ~85% more expensive than economy. When booking closer to departure, premium economy is ~35% more expensive than economy. These prices don’t seem to change a lot, no matter the booking date. Premium economy seats are ~95% expensive than economy class. Premium Economy tickets are ~65% less expensive than Business Class tickets. They suggest that an extra 10-15% of economy class is a reasonable price. Some airlines offer an interesting way to upgrade to premium economy. You can make a bid on the price you’d be willing to pay to get upgraded to the next class. Bidding usually occurs 36-72 hours before departure. It’s useful to learn more about ticket pricing, and then you can figure out your bidding strategy. 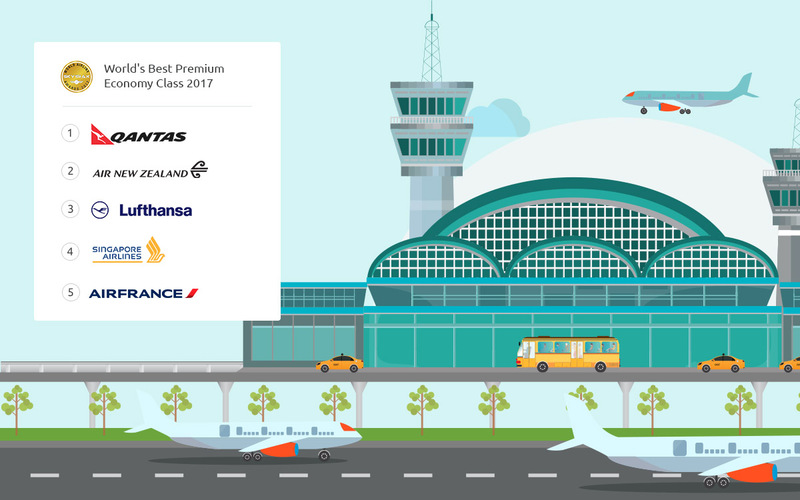 Here are some examples of the extras that airlines can offer you as part of their premium economy service. How important is comfort to you? If you are taller than average, premium economy might be the only way you wish to travel. Other people are happy to get the lowest priced seats so they can spend more on their vacation. You should also consider the length of your journey. A small seat is more bearable for flights of 4 hours or less. But if you are traveling on a long haul flight, you may be more eager to spend more on your seat. So, if you would like a more comfortable flight, you need to consider the ticket pricing. It depends on how valuable the extra comfort is to you. You can also try an auction to get a lower price, there are even guides online to help you out with your strategy. Next, you need to research what extra luxuries and services you will be getting with your chosen airline. Some offer a lot more than others. 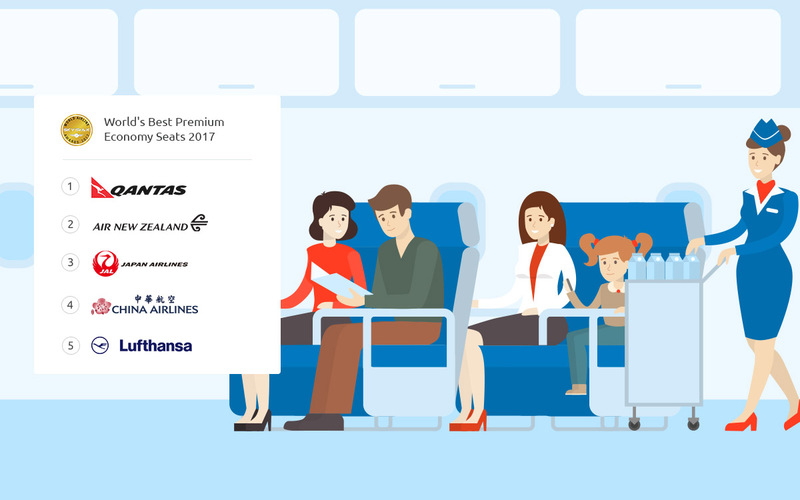 Compare premium economy offerings to find out what you will get. Then you should weigh up the costs and benefits and make your decision. To conclude, it seems that YES, premium economy CAN be worth it. But not in every situation, so you must do your research. Keep your eyes out for premium economy specials If you get a great price from a great airline, then you are in for a very comfortable flight! 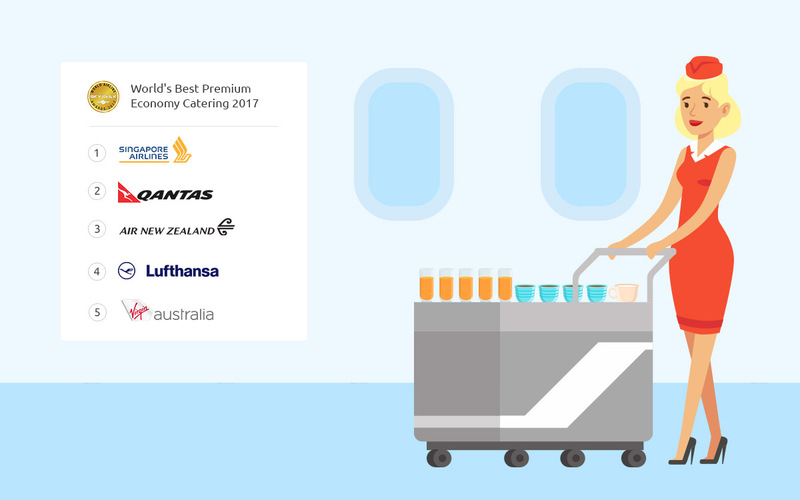 Every year Skytrax holds the World’s Best Airlines Awards, and these are the winners from 2017 for the best premium economy class, seats, and catering. Check out our premium economy deals here! Here at ASAP Tickets, we have a team of 850+ expert travel agents ready to help YOU find the BEST flight deals to anywhere in the world! How do we do it? One of the biggest secrets is unpublished airfares! 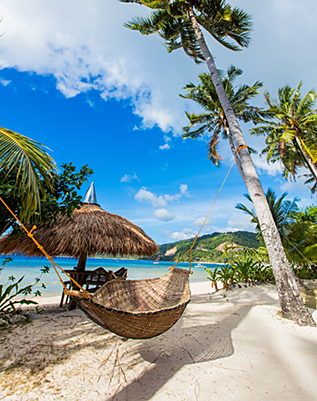 Call us now on 844-300-7983 to get your personalized itinerary designed by your very own travel agent. Travel safe and stay tuned for more travel tips from ASAP Tickets team. Have you tried premium economy? How was your experience? Let us know in the comments! There is also an option to buy an economy class ticket and pay for a business lounge pass, find out more about business vs economy class airport benefits. Get it right to your inbox by subscribing to ASAP Tickets weekly emails featuring the hottest flight deals from US to the . Massive savings • Unsubscribe at any time. it has helped me out loads. I am hoping to give a contribution & assist different customers like its aided me. Excellent items from you, man. I have take into accout your stuff prior to and you are simply too fantastic. I really like what you’ve brought here, really like what you are stating and the way in which through which you assert it. You are making it enjoyable and you continue to care for to keep it wise. I cant wait to read far more from you. That is really a great site. Cheers, a really interesting read – added to bookmarks so will pop back for new content and to read other people’s comments. Thanks again. Prices varied $95 to $128. What Does TSA PRCHCK On Your Boarding Pass Mean? Will My Mobile Boarding Pass Work With a Cracked Screen? When is the Best Time to Book Flights for Christmas 2018? *Lowest Fare Guarantee - We are so sure that our bulk private fares are unbeatable that we will give you a Low Fare Guarantee! As long as you call us within 24 hours from the purchase of your ticket and you provide us with a copy of the itinerary from any of our competitors which will include identical itinerary, including the fare basis and fare calculation information, we will match the price and send you $50 voucher to use towards your next purchase of any bulk private fares. © 2018 International Travel Network. All rights reserved.